Just a few days stand between you and one of the biggest social events of the year. The St Leger Festival isn’t just one of the most prestigious race weeks on the horse racing calendar, it’s also a day to up the ante in the style stakes. We have already shared our St Leger style secrets but wouldn’t it be great if an exceptionally fashionable fairy godmother could whip up something special just in time for the big day, accessories and all? Well, you can thank us later because that is just what we have done with out three failsafe outfit options. With the stress taken out of last minute outfit planning, you’ll be free to start scouting the race card and picking a winner! 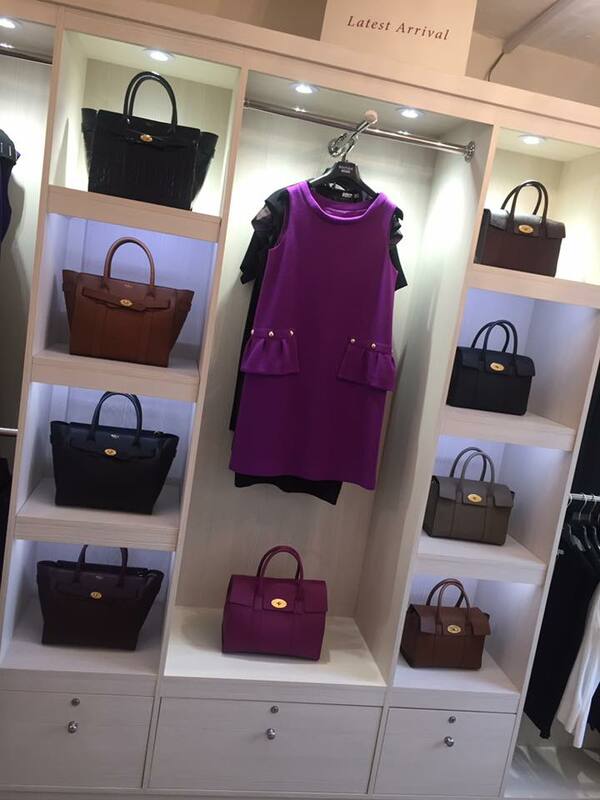 Here are three outfits and coordinating accessories from designers including Michael Kors, Mulberry, Boutique Moschino and more. 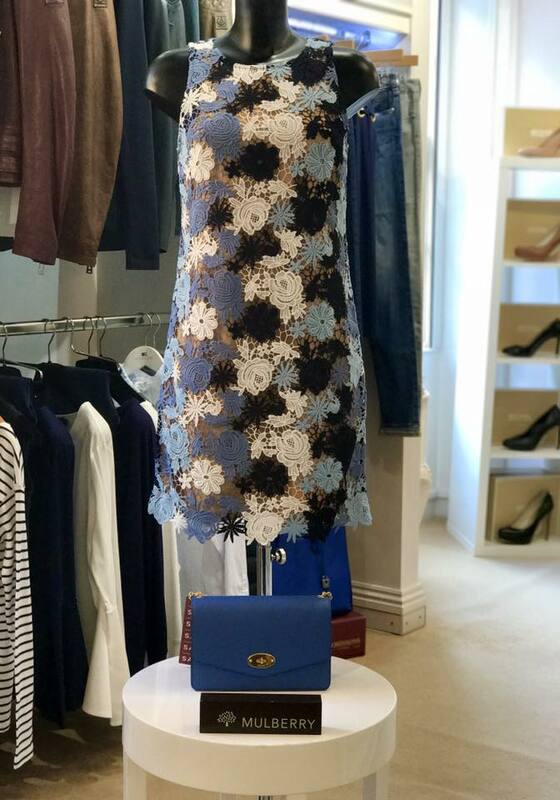 Visit us in store this weekend to shop your St Leger race day look. The horses aren’t the only thing on parade at the annual St Leger Festival; have you planned an outfit to pip the rest to the post? There’s less than a week to go until the region’s finest fillies gather for the St Leger, one of the social highlights of the whole year. 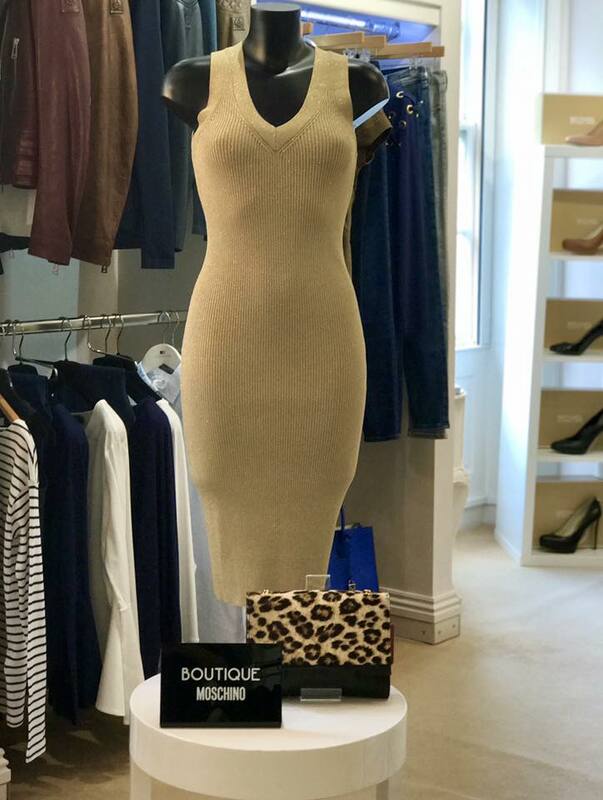 The race is on to find an outfit for the most anticipated weekend of the summer and here at Robinsons we are on hand to help in your time of need, with our St Leger race day style secrets. The races are a time for a flutter and they are one of the few occasions on which you can afford to take a gamble when it comes to your outfit too. Dressing for the St Leger can be a minefield littered with sartorial slip ups, so we’re sharing some top tips that’ll take the hard work out of outfit planning, even if you have left it until the very last minute! Summer just wouldn’t be the same without florals, but ditzy prints and bold blooms have a tendency to find themselves relegated to the back of our wardrobes when the warm weather shows the slightest sign of simmering down. Given its mid-September date, the St Leger Festival is an opportunity for one last hurrah for your favourite floral looks. Black accessories will toughen up your races look and take it away from high summer status. Opting for a black shoulder bag like the gorgeous goat leather Mulberry Lily with gold accents will leave your hands free for marking up that race card and placing bets. Going back to taking a gamble, one of the simplest ways to update your St Leger look is to turn your attention to statement shades that you might otherwise find yourself overlooking. Nothing catches the attention quite like a bold pop of colour in a sea of neutrals and we adore this look by Boutique Moschino. The 1960s boat neck, A-line shift and mini length would do Twiggy proud. Most importantly, the shorter hem will look just as good with pointed flats as it does with sky-high heels. Aside from races and weddings, there aren’t many opportunities to wear a hat or headpiece, so we say go all out. Subtle fascinators can add a final flourish to statement looks that would be overpowered by a more flamboyant hat, so opt for a sprig of something in a coordinating colour and let your outfit do the talking. Alternatively, use your accessories to make the statement. With summer not too distant a memory, you can still get away with a straw boater, especially one worn slightly to the side so you can peek seductively out from beneath. It is hard to believe that flats were ever considered frumpy, particularly now that they are more in fashion than ever before. From ballet pumps to statement satin slippers, flats have never been more fabulous and even those who were once staunchly averse to a lack of a heel are embracing them with gusto. Heels are hard work at the races, so join the rest of the fash pack in shunning them, accessorising your Versace dress with a pair of leg-elongating pointed toe flats instead. We promise you will thank us for it by the last race. With the St Leger just around the corner, let us take the hard work out of your last minute outfit planning. Visit Robinsons today at 2 South Parade, Bawtry, DN10 6JH for some race day inspiration. We’re open 7 days a week, with free parking available outside the shop.